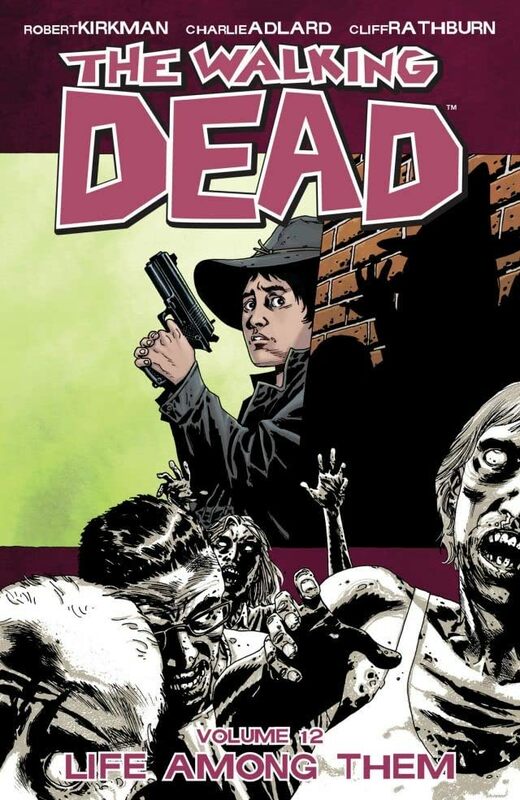 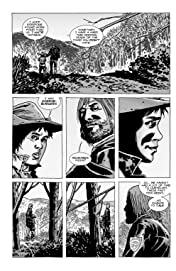 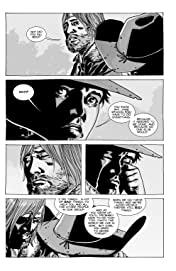 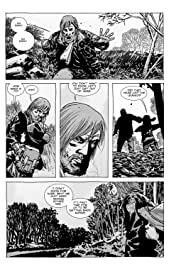 Collects The Walking Dead #67-72. 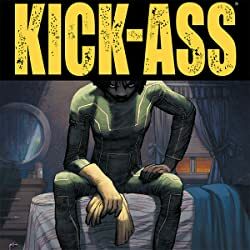 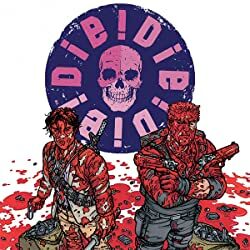 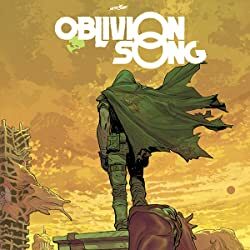 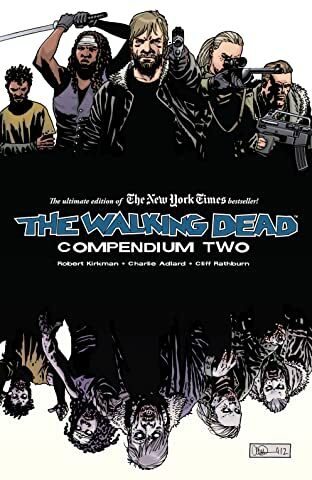 At long last, the survivors of Robert Kirkman and Charlie Adlard's acclaimed post-apocalyptic survival adventure find the hope they've longed look for. 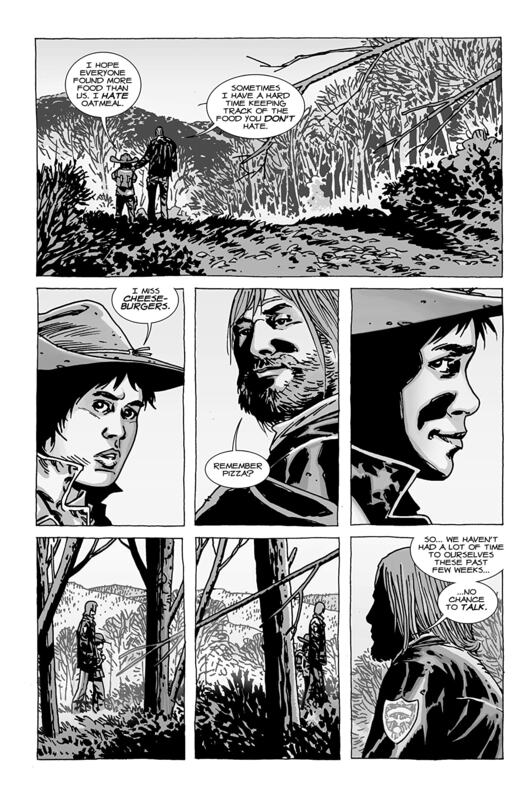 Can a town not yet ravaged by the horrors unleashed on Earth possibly be all it's hoped for? 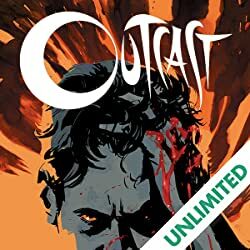 Is there a far more sinister secret behind their newfound safe haven? Even worse, can people forever changed by the worst in humanity ever hope to get back to their old selves? 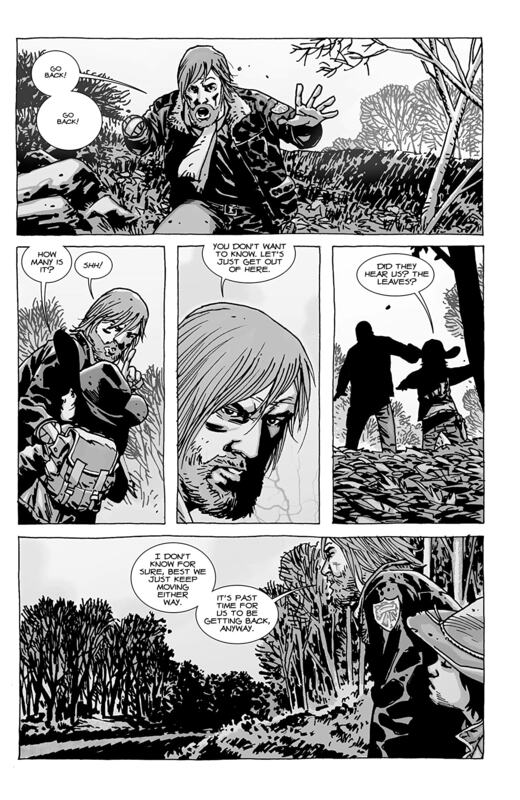 The next chapter of the Walking Dead is set to change everything.